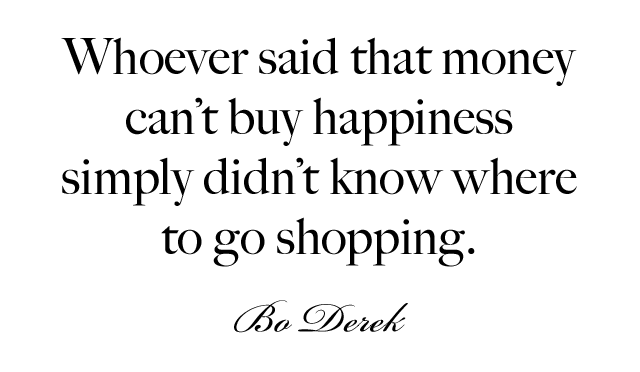 The weekend is over, once again, all too soon. 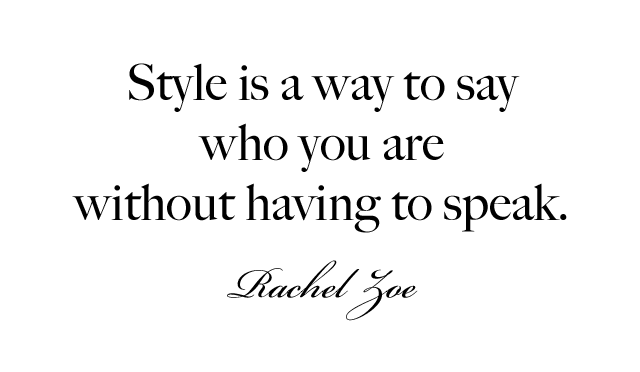 We're all staring down the start of another week and I thought we could use a bit of a stylish push for the Monday ahead. 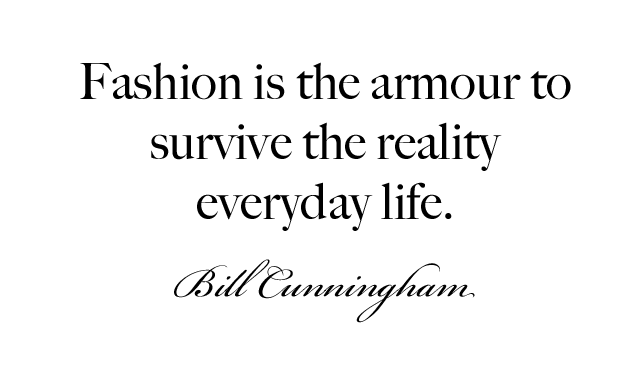 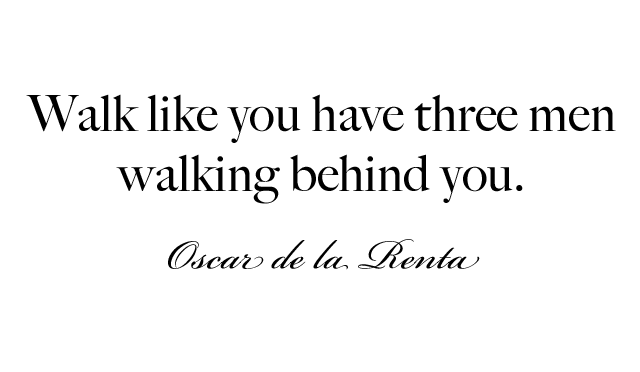 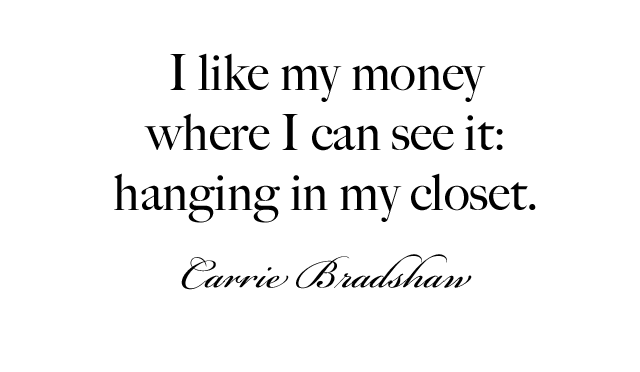 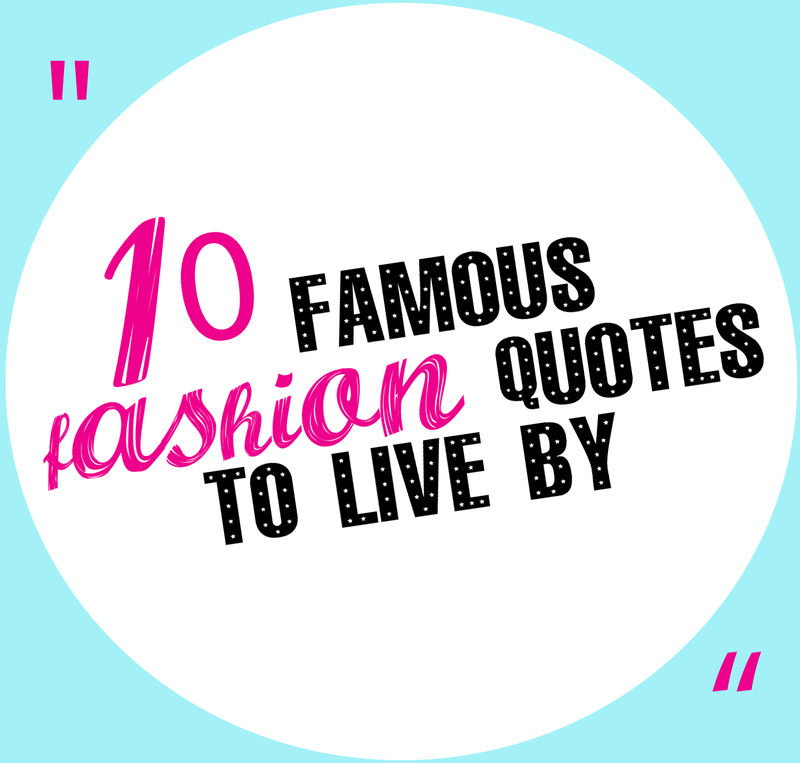 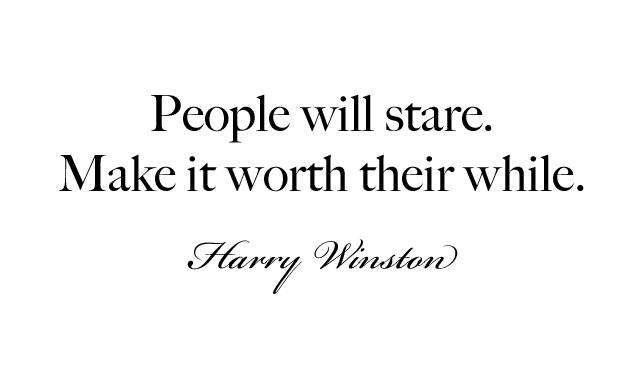 Here are ten quotes from some of the most respected names in the fashion industry. 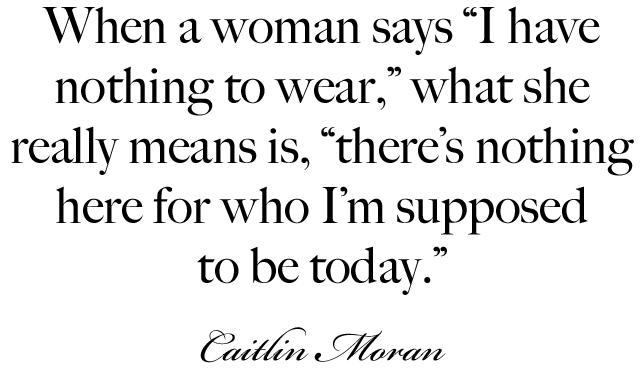 Let them guide you in your wardrobe workings for the week ahead. 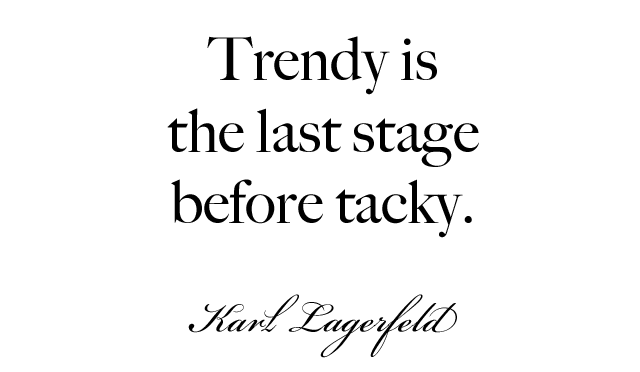 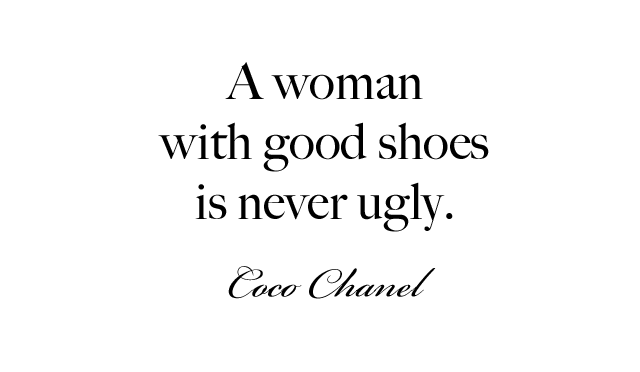 From Karl's take on trends to Coco's words of wisdom for shoes, good advice never goes out of style.